No one to stop us. No one to save us. 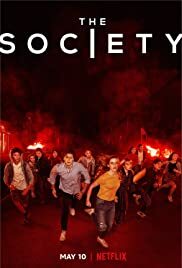 The Society arrives May 10 on Netflix.